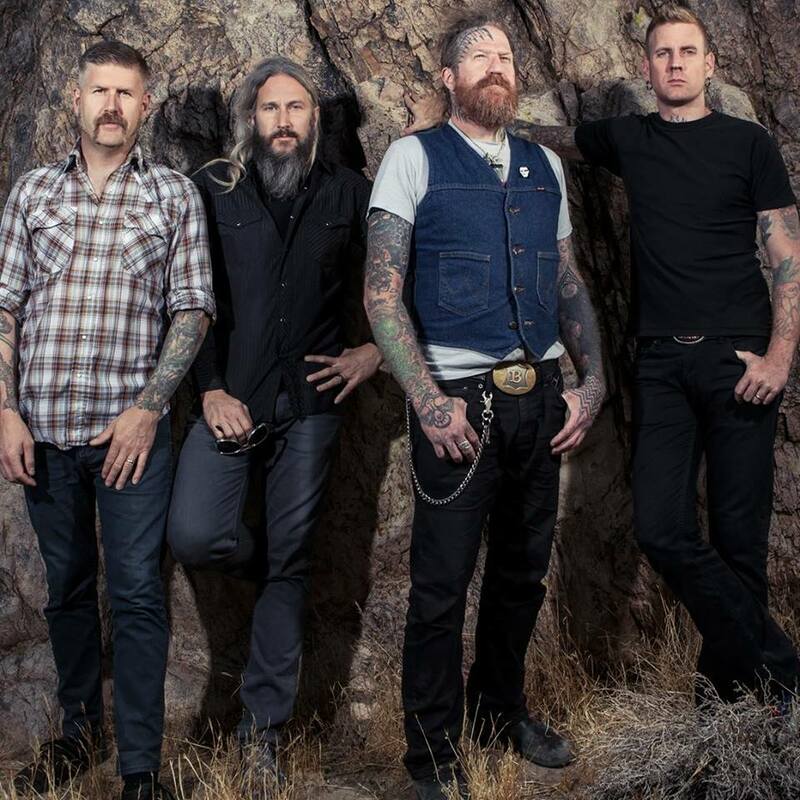 Mastodon will perform on TBS’ late night program, Conan, on May 25. Recorded with producer Brendan O’Brien at the Quarry in Kennesaw, GA last year, the set delivered Mastodon their third US Top 10 when it debuted at No. 7 on the Billboard 200 with opening week sales of 43,000, including 41,000 in traditional album sales. The group previously landed 2014's "Once More 'Round The Sun" at No. 6 and 2011's "The Hunter" at No. 10. In its opening week, "Emperor Of Sand" was also the top-selling album in the US and it debuted in the Top 10 in several other countries, as well. Mastodon will next launch a summer European tour with an appearance at the UK’s Download Festival on June 9.